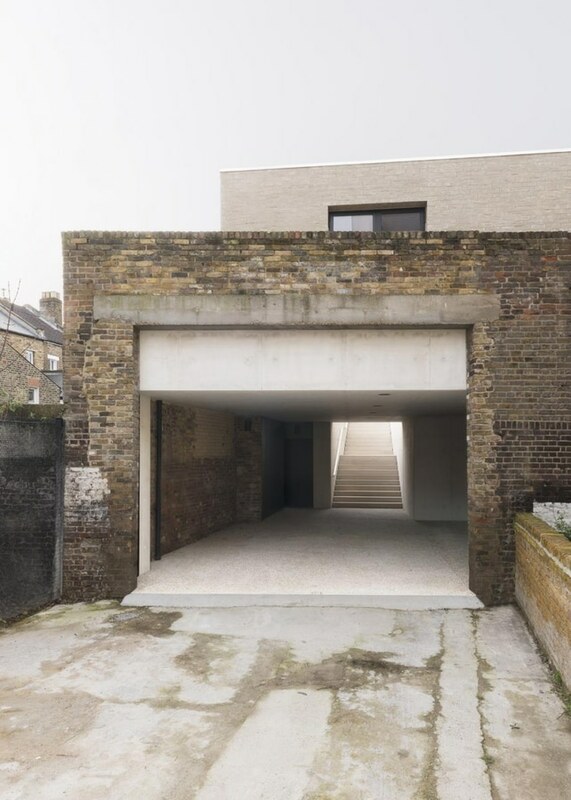 set within a backland plot in Lambeth, South London, this project by architecture studio Carmody Groarke combines a new private house with ample workshop/studio space. 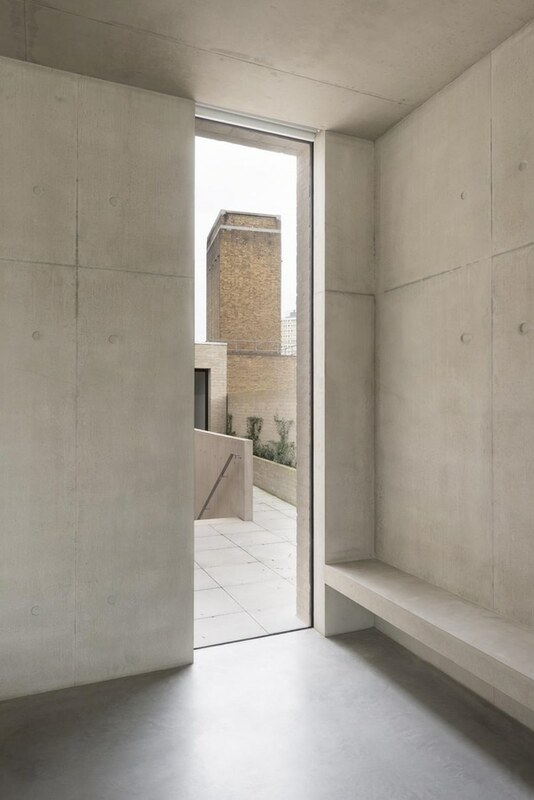 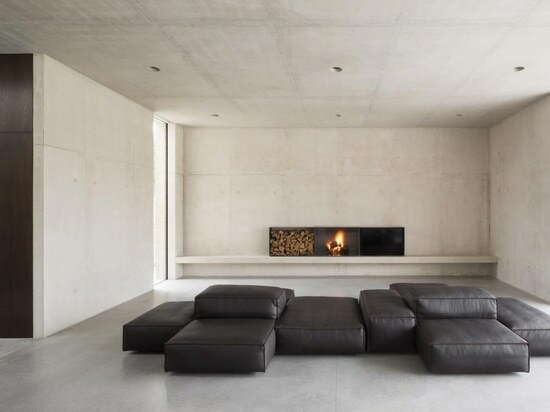 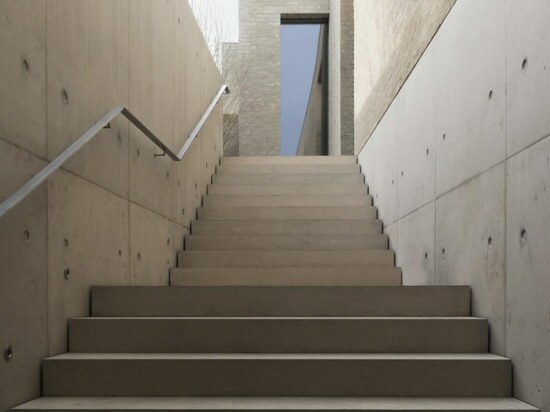 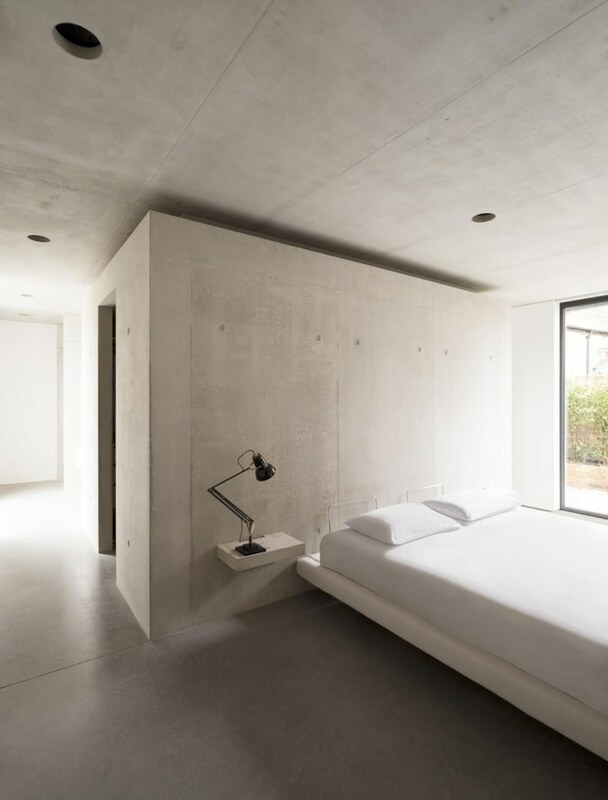 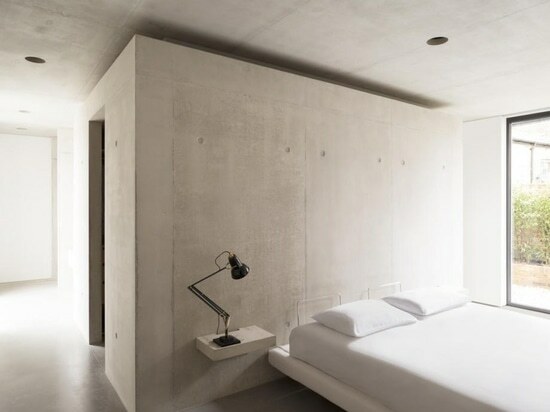 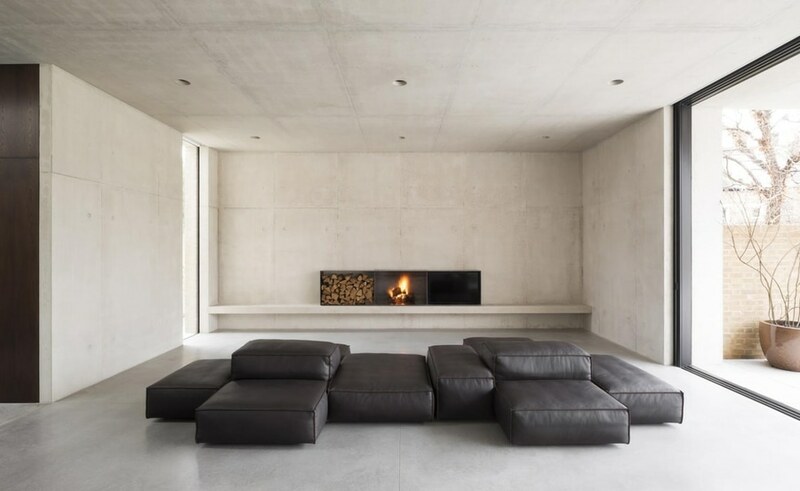 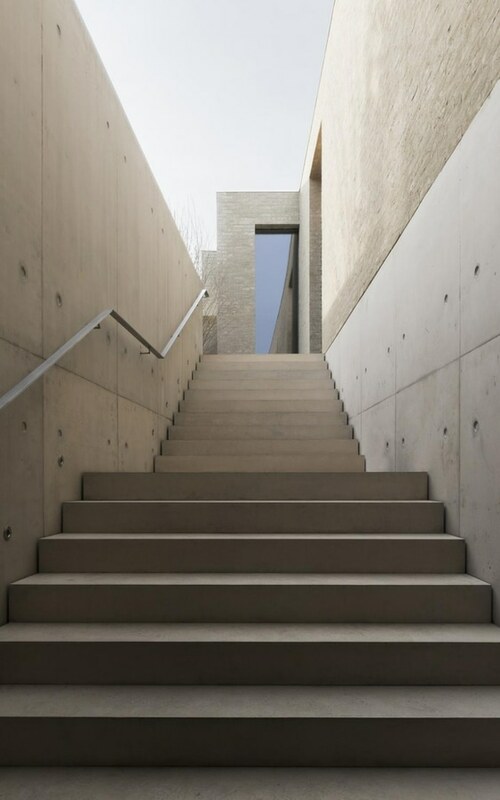 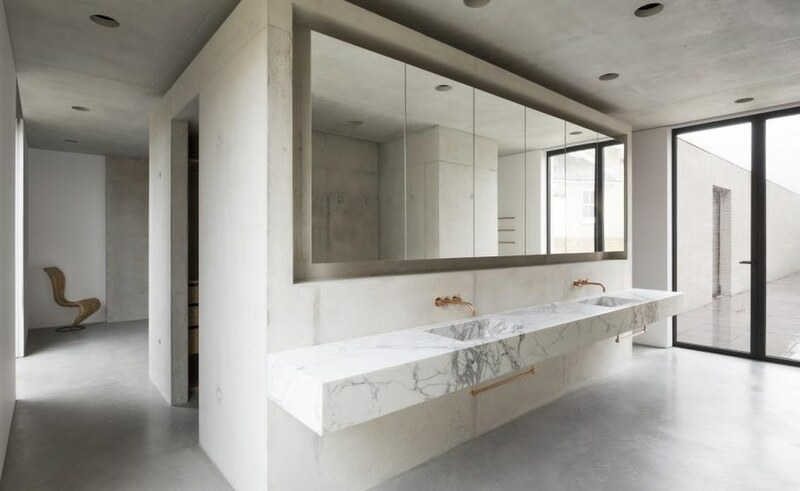 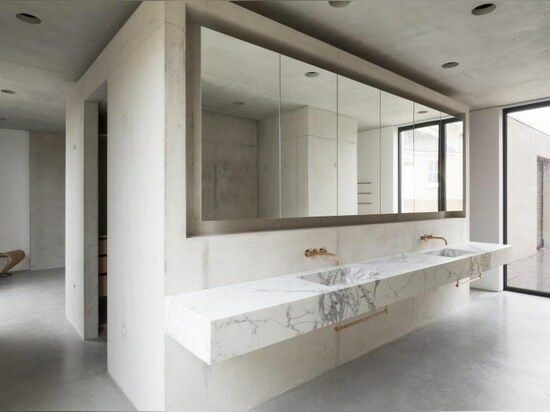 Though landlocked on all sides by 19th-century terraced houses, the site was unusually large and the architects worked with a material palette of existing brickwork, concrete and white mortar to create modern, sculptural spaces that feel at the same time open, minimalist and solid. 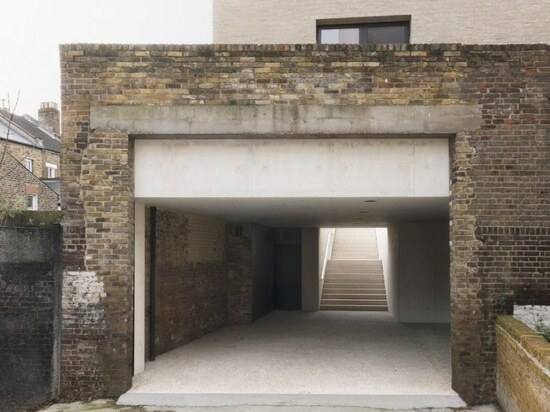 Carmody Groarke are well known for their refined, modern residences – such as their brick house on the edge of Highgate Wood – but not only; the clever pair have a slew of cultural buildings in their portfolio too. 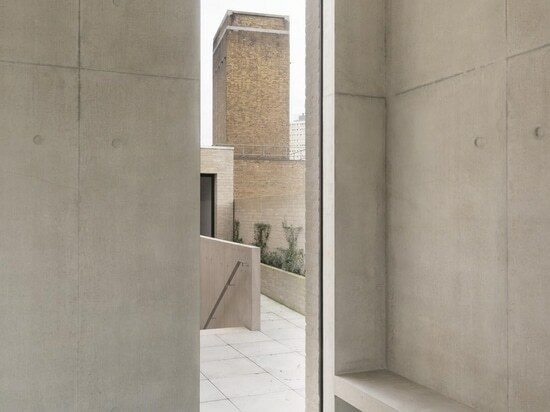 Currently working on a temporary museum of Charles Rennie Mackintosh’s Hill House and the Windermere Jetty Museum in the north-west of England, there’s plenty more to come from the prolific studio.